Here you can find all the content, and server update threads. Hear the latest news about the server activity! Here is where you can find all the rules and guidelines we encourage all players to follow. Here you can find all the latest Nintendo related news! Between, Beedle, the Bazaar, and that crazy potion shop lady! You can buy our goods here! Resource packs, Sound packs, and other files. Here is where you can find all the Community related content. Introduce yourself to the server so all players may know who you are. Give us some feedback or suggestions about ZeldaVerse! 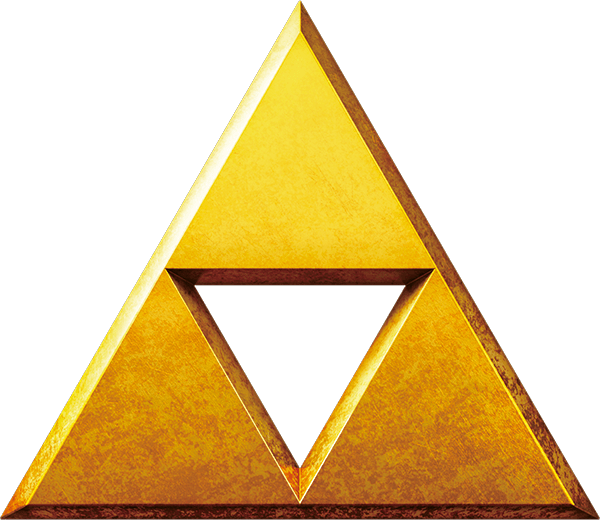 Here you can discuss anything related to ZeldaVerse. A parallel universe to the forums? Almost reminds me of Termina! Here you can find all the content related to Staff. Do not abuse this section. This is for players who are reporting other players for acting like a Skull kid. Have you acted like a Skull kid? Or Sakon himself? Here is where you can appeal your mistakes. Report staff members for abusing their power? This is the place to do it. Information about our Website, and Minecraft Server! Help maintain the server monthly expenses. Do not abuse this. This thread is only for people who are having issues with Buycraft!